In this page you can find the main Bulgarian Tax Acts, Laws and Codes in relation to local corporate and personal income taxation. First, you are here by mistake. So, please leave this page and visit our Main page. Second, you are professional and just want to get some info in English about our tax acts. Please note that these are just extracts from our tax acts and if you are looking for the full texts you should contact us. Third, you really want to learn or check or else for some special tax or legal decrees or for corporate taxation. Then enjoy. Also there is a brief presentation of the below Acts and Codes which are an integral part of our main activity – accounting, payroll and VAT compliance services. According to Corporate Income Tax Act all companies and partnerships, carrying out business in Bulgaria, are liable to corporate taxation. Foreign companies are taxed on their Bulgarian-source income. Annual profit must be declared, at the latest, till 31 March of the year following the taxable year. The taxable year in Bulgaria starts on 1st January and ends on 31st December. 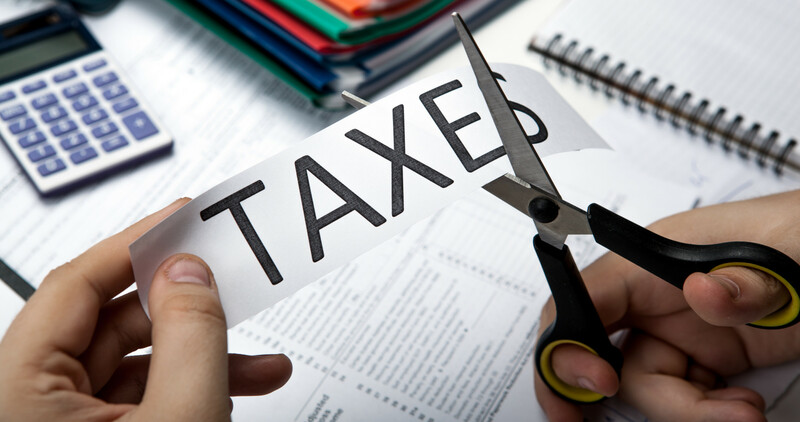 See relevant tax acts for corporate taxation. According to this Act tax liable persons are individuals, resident and non-resident of Republic of Bulgaria, and sole-trader corporate entities. Residents are considered individuals who reside in Bulgaria longer than 183 days in any twelve-month period. Foreigners shall be liable to taxes in respect of any income acquired thereby, only from sources inside the Republic of Bulgaria. Any taxable person having a taxable turnover of BGN 50 000, for a period not exceeding 12 consecutive months last preceding the current month, is obligated to submit an application for registration under this Act. Any taxable person has also the right to apply for optional voluntary registration under the conditions of this Act, without having the above turnover. Art. 178. A person, tax liable under this Act, who is obliged, but does not submit application for registration or application for termination of registration in the terms established under this Act, shall be penalised with fine from 500 to 5 000 BGN. One of our main businesses is VAT registration and compliance services provided to foreign companies. We have companies which can act as Accredited Representatives according to the local VAT Act. Once VAT registered please pay more attention to art. 179 para. 1. Art. 179. (1) A person, who being obliged, does not submit VAT return under art. 125, par. 1, the (VIES) declaration under art. 125, par. 2, the ledgers under art. 124 or does not submit them in the provided terms, shall be punished with fine, in extend from 500 to 10 000 BGN. To be honest this matter, especially corporate taxation is a bit complicated, if you are not in our business, and it is not so easy to understand and apply all these provisions correctly. Nothing to say that it is changing constantly. What we could suggest you – please contact us, send your query and get back to your main business. We will gladly come back to you with the needed decision.